In Bahria orchard all residential and commercial plots are now available in resale only. size of Residential plots are 5 Marla ( 25x45feet ) , 8 Marla (30 x 60),10 Marla (35 x 70 feet Marla and 1 Kanal (50x90). In commercial area of bahria orchard, sizes of plots are 5 marla (30x40 ) and 8 marla (40x45 ).Prices of plots are very reasonable So, it is a Best investment opportunity in bahria Town. In Phase8 adjacent to sector F4,10km away from Main GT road swan camp . Residential plots categories are 5 Marla 125 yards ( 25x45fit )8 Marla (30x60)and 10 Marla 250 yards. Open forms of these plots are available, so you can be the first person for booking and you will not pay any transfer charges. You will simply need to submit your documents (cnic/nicop of self & next of kin), your photo and pay order of down payment. Facilities . 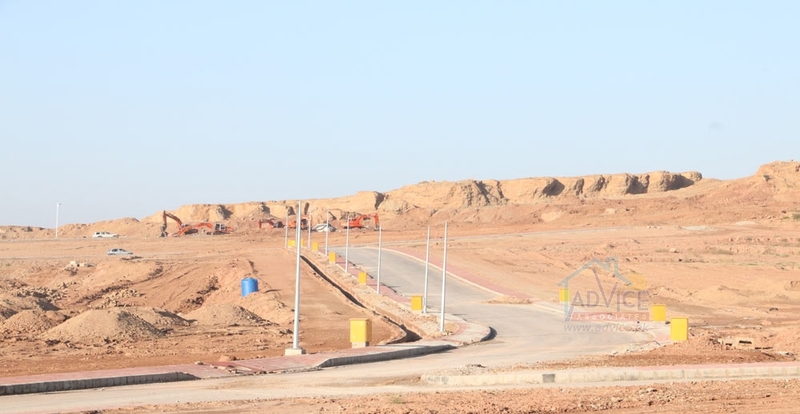 Park , commercial , school , Masjad Development work is already started and you can physically visit the location before you book your plot in Bahria Orchard. Numbers of Plots size 5 marla are 2110. Total numbers of 8 marla plots are120 plots. and total plots in kanal category are 365 plots . Total plots in Bahria orchard are 4565 plots. project completion 2 years.